More pictures of 6'5" 225 lb. water polo player Vanja Udovicic in the previous gallery. 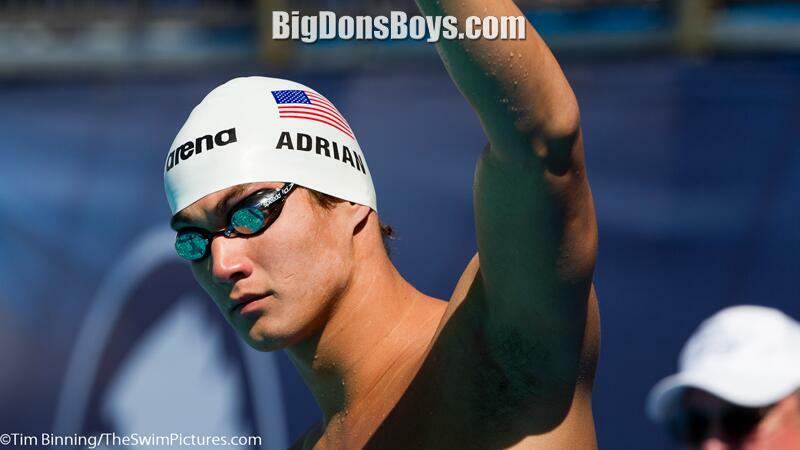 This page has a sampling of tall jocks who are 6'5"-6'8" from sports other than swimming. They just happen to be near the water. Like Lithuanian basketballer Simas Jasaitis and his gorgeous bikini clad girlfriend Oksana Pikul. 6'7" (2.006m) rugby player Anthony Boric is also on this page. 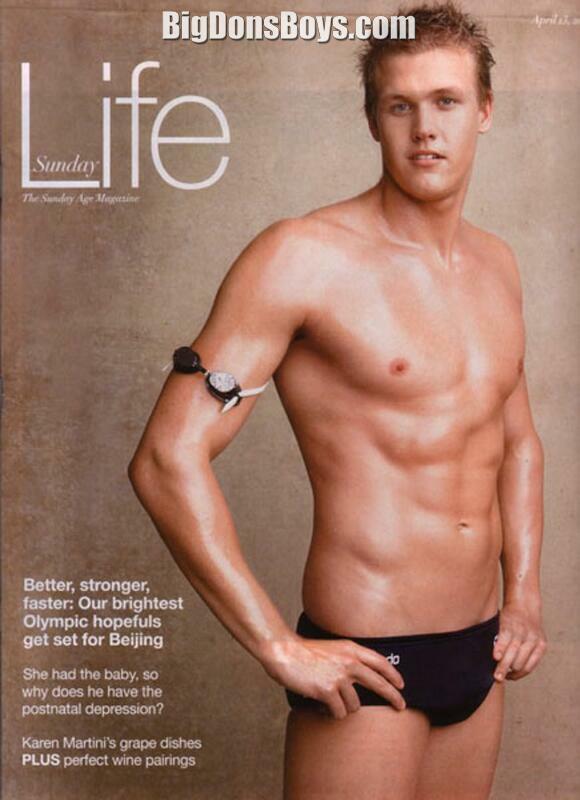 Of course there are also true swim jocks like Rolandas Gimbutis who is 6'8" (2.03m).